Is productboard a project management solution? 🌟 productboard is a product management solution. While project management is an aspect of the product manager's role, their main responsibility is prioritizing what to build next. And that's exactly what productboard helps you do. 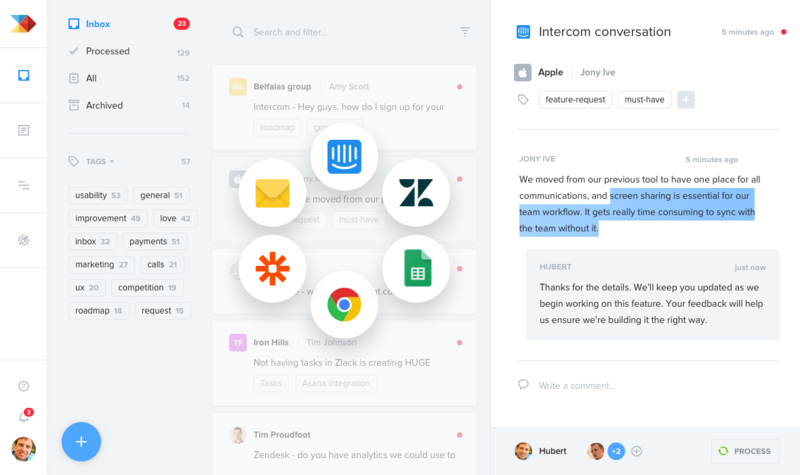 For example, the Insights board lets you consolidate all your user feedback, research, and feature requests in one place so you can understand what your users really need. Then you can use the Features board to capture, organize, and prioritize feature ideas based on clear criteria. 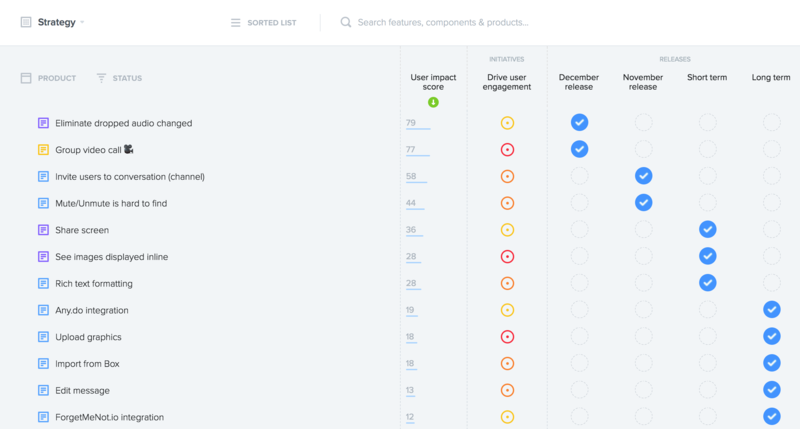 productboard also helps product managers plan releases, monitor progress of features as they're developed, and share the roadmap. It offers a bird's eye view of what's planned, at the right level of detail for strategic discussions and roadmap presentations. While productboard mainly helps you you decide what to build next, project management solutions mainly help your engineering team bring features to life once you know what you're going to build. That means productboard and project management tools are perfect complements. Even if you prioritize feature ideas in productboard, most day-to-day project management will continue to take place in agile project planning tools like JIRA, Trello, Pivotal Tracker, and GitHub Issues. But if you're looking for a better project management solution, check out the solutions above, or see this list of popular project management tools.